There are a ton of options in the Charlotte area for purchasing the right gear – it can be overwhelming at times. Here are our picks for the best places in the Charlotte area if you need to pick up some musical gear. Depending on the gear needed, here are a few options. For anyone looking for a knowledgeable staff to assist you in an acoustic guitar purchase, this is hands-down the best shop in the area for your needs. They have one of the best selections of Taylor acoustic guitars in the region, and they know their inventory as well as every little detail about the guitars they sell. If they don’t have the guitar you are looking for, they’ll do their best to get their hands on one. If you want an electric guitar or bass, along with an awesome buying experience, be sure to check out Midwood Guitar Studio in Plaza Midwood. They specialize in custom built, handmade guitars, basses and amps that are sure to blow you away with their quality. Look no further than the Steinway Piano gallery if you want a grand, baby grand or upright piano. These guys have the best inventory in town, and only carry the highest quality instruments. 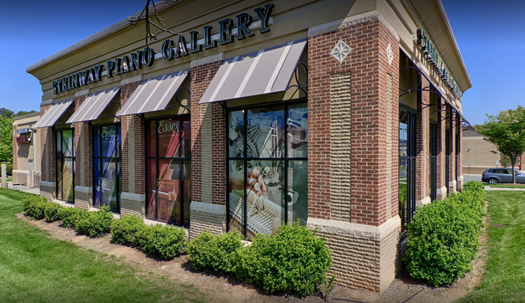 Pianos are as much a piece of art as they are a musical instrument, and the guys at SPG Charlotte can get you the perfect piano for your needs. NC Guitar Works is your one stop shop for any repairs needed for your guitar or bass. 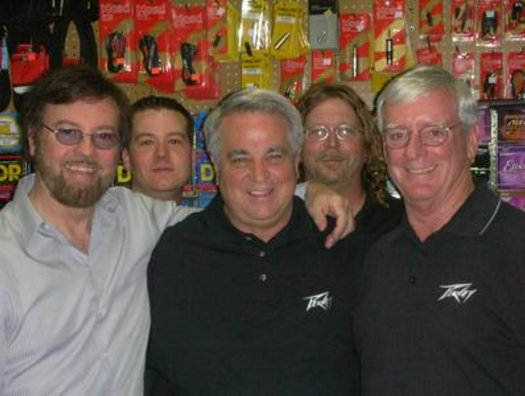 These guys have been in business for a long time, and have earned the reputation of being the best in the region at what they do. 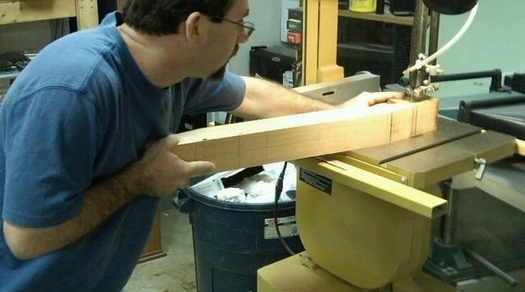 In addition to fixing guitars and basses, they also build custom instruments. If you want an instrument tailor made to fit your needs, hit up Nick and he’ll build you something perfect. In addition to being bandmate’s with our very own Jamie Hoover (Spongetones), Steve Stoeckel is the guy to fix and update any of your guitar, bass or keyboard amps. Nobody can match his experience and expertise. 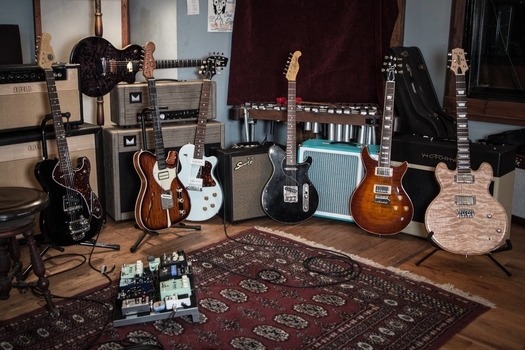 Whether you’ve got a brand new amp needing modifications or a vintage amp needing a tune up, Steve Stoeckel Music Electronics Repair is the place to go.